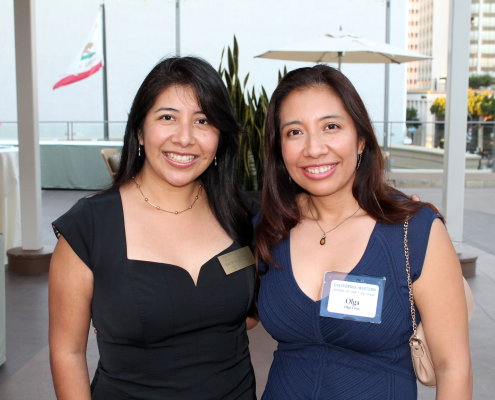 With more than a quarter million members, the State Bar of California is by far the largest state bar in the country. 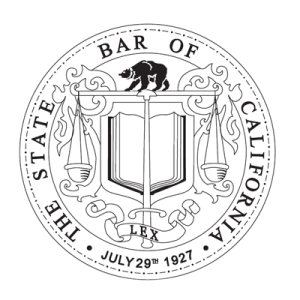 About 183,000 State Bar members actively practice law in California. Membership in The State Bar of California affords attorneys the right and privilege of practicing law in this state. Ruth Ryan-Cruz, Esq. is a member of the State Bar. 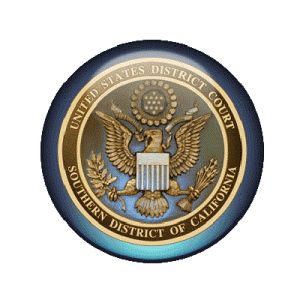 The United States District Court for the Southern District of California (in case citations, S.D. Cal.) is a federal court in the Ninth Circuit. The United States District Court for the Southern District of California is one of four federal judicial districts in California. Ruth Ryan-Cruz, Esq. is admitted to practice before the USDC. 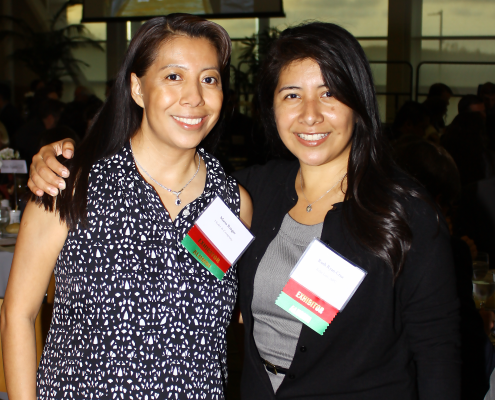 The mission of the San Diego County Bar Association is to be San Diego County’s representative of the legal profession, serving the public and the profession by enhancing the legal system and promoting justice, professional excellence and respect for the law. Ruth Ryan-Cruz, Esq. 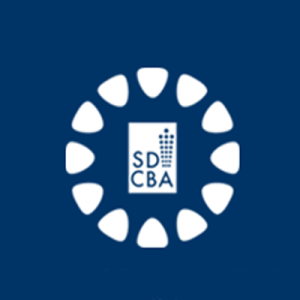 is a member of the SDCBA. 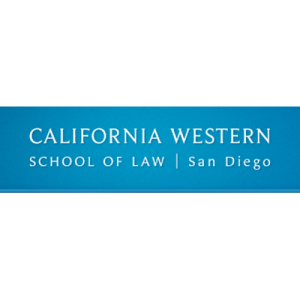 California Western School of Law in downtown San Diego is committed to using the law to solve human and societal problems. They train ethical, competent and compassionate lawyers, representative of our diverse society, who can use the law effectively and creatively. Ruth Ryan-Cruz, Esq. is an active alumni in the Executive Committee of the Alumni Association Board of Directors. 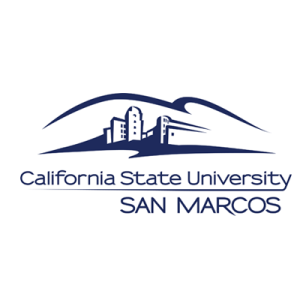 Founded in 1989, California State University San Marcos is the 20th campus to be established in the 23-campus CSU system. The state-of-the-art main campus is nestled in the foothills of San Marcos, California (northern San Diego County). The university is dedicated to teaching future generations via hands-on experiences, cutting-edge science and computer labs, and relevant coursework with a global perspective. Ruth Ryan-Cruz, Esq. is an alumni of the College of Business. 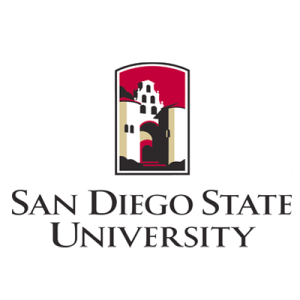 San Diego State University is a public research university in San Diego, and is the largest and oldest higher education institution in San Diego County. Founded in 1897 as San Diego Normal School, it is the third-oldest university in the 23-member California State University (CSU). Ruth Ryan-Cruz, Esq. attended SDSU’s College of Business Adminstration. 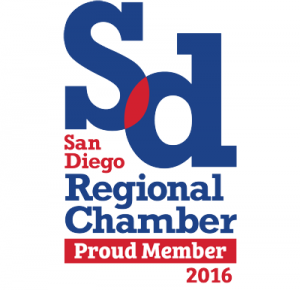 The San Diego Regional Chamber of Commerce is the leading political advocate for business, and the nexus of connections and collaboration amongst businesses in the San Diego-Baja region. For nearly 145 years, the Chamber has been critical in driving our region forward. Through political advocacy on the city, county, and state level we have fought to make San Diego a place where businesses can succeed and grow while creating jobs, supporting infrastructure and ensuring that neighborhoods thrive. 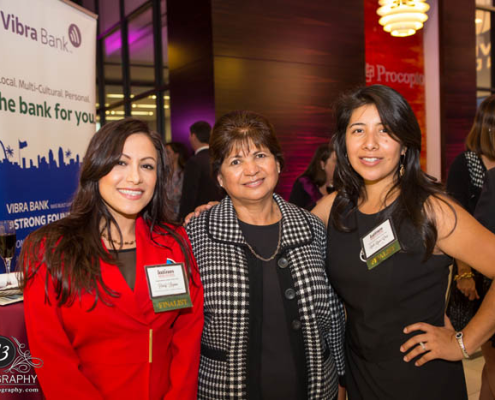 We hope you join us in our mission to make San Diego the best place to do business in California. Ruth Ryan-Cruz, Esq. is a member of the SDRCC. 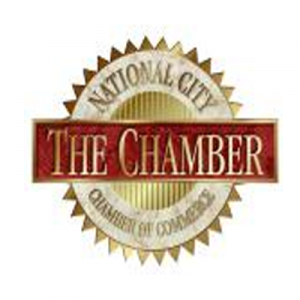 The National City Chamber of Commerce is one of the oldest business / trade organizations in the region. That makes sense since National City was the first incorporated city in the region. From the very beginning our mission has been to represent the businesses of our fine city. We serve to provide information to governments so they are aware of the input and comment from the business community on pending ordinances and other matters. We also serve to foster new businesses coming into our vibrant and growing city. We exist to assist with the economic growth of our city and are eager to help any business interest of our city with assistance and information that will make them more successful. Ruth Ryan-Cruz, Esq. is a member of the NCCC.